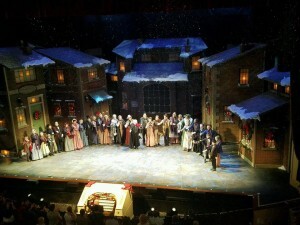 The 9th annual production of A Christmas Carol at the Hanover Theatre has come to an end. I would’ve written sooner, but there were piles of cookies to eat with my family! ‘Tis the season to be jolly, after all. 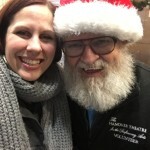 But I digress—this year’s production was thrilling! We were so thankful to perform for nearly 20,000 people during our 12-show run, including over 6,000 students. Many of these students had their very first theatrical experience at the Hanover Theatre this year, hearing Scrooge’s story live for the first time. 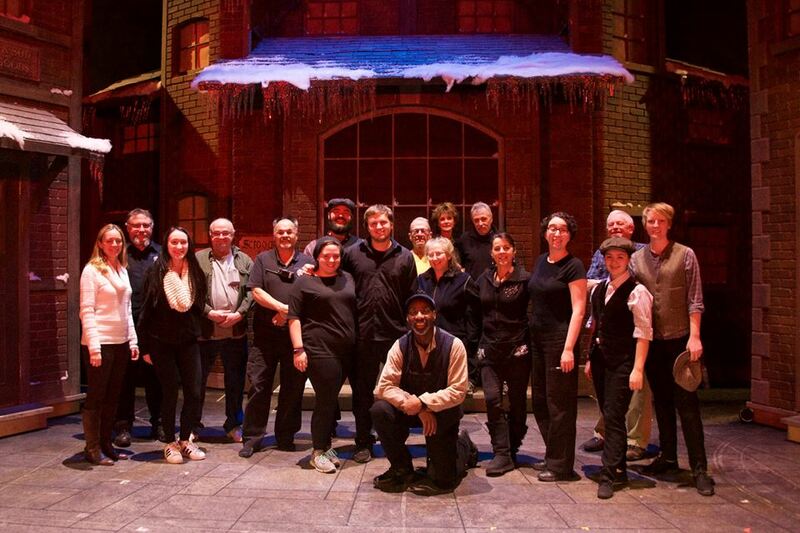 Each audience, especially our students, roared with applause as Jeremy Lawrence (Scrooge) took his jolly final bow.